I am delighted to announce that I have joined the “man with white van” movement after driving a Mercedes Sprinter van from Dublin to the South of France and back. The van was hired from Van Rentals.ie, a company that offers fast and efficient service for Internet bookings and whose web site is complete with good articles about using vans for multiple purposes. Although pertinent, I decided to ignore their advice to burn any furniture that you wanted to transport to somewhere in Europe from Ireland. Their point is that it is far cheaper to buy new furniture in somewhere like France or Spain than it is to hire a van, insure it, incur ferry costs, buy fuel, and pay road tolls. Of course, their hard-headed calculations completely missed the point that one wanted the adventure of driving a load of household goods in a van for several thousand kilometres over four days. 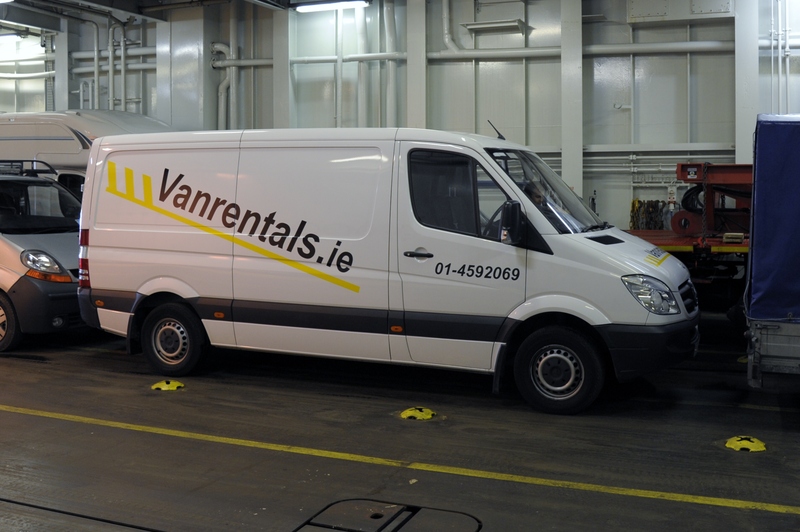 This is something that I had not done before and won’t do again, but if you need a white van in Dublin, VanRentals.ie are worth your consideration. My son Conor (co-driver) and I set off from Dublin around 2:30pm on Sunday. Apart from being slightly delayed by a 40-vehicle (complete with motorcycle escorts) “Heart to Hand” convoy en route to Romania, the drive down to Rosslare Harbour was uneventful. We topped off the van with diesel just in case the French strikes had had more impact on fuel supplies than we’d read about and proceeded to check-in with Irish Ferries. Five minutes later we were driving onto the MV Oscar Wilde and five minutes later, a good hour before the scheduled departure time, we were settled in our cabin. We left Rosslare Harbour at 18:00 with the sun going down over Ireland. The light was very pleasant as it cast a warm glow over the mountains all the way up to coast to Wicklow. The cabins on the Oscar Wilde are easy places to spend time during the voyage, both to sleep as the ship makes its way overnight or to simply escape from the crowds that can inhabit the public areas. Of course, you can also get away from the maddening hordes by spending time on deck but there’s a limit to how much sea-blown wind you can take in your face. The 3-star and 4-star cabins offer two beds equipped with duvets, a toilet and shower, a TV, and some storage space. The 5-star is grander and apparently comes with a double bed, a fold-down bed, much more room and better facilities such as a reasonable TV; this seems to be a good way for a family with small children to travel, but we haven’t upgraded ourselves to this level of comfort yet. The 2-star seems to be best if you want to travel in style and share four small bunks in a confined space. The difference between a 3-star and a 4-star cabin is some EUR50 per passage (depending on the season). For the extra, you get a fridge in the cabin complete with a couple of tins of beer, some cold drinks, and two small bottles of wine (one red, one white). The beer is acceptable, the cold drinks welcome, and the wine instantly forgettable. Some fruit is also provided. All in all, given that the rooms are identical, I’d go with the 3-star cabin and save the money. Based on previous experience, I had no great expectations of dining on the Oscar Wilde. It was ever going to be an exercise in culinary excellence or indeed, a bargain. Passing the chance to sit in a window to eat dinner in the EUR36.75 prix fixe “Berneval” restaurant or to experience the range of meat dishes available in its companion steakhouse, we tried the “Left Bank”, an establishment that describes itself as a brasserie. 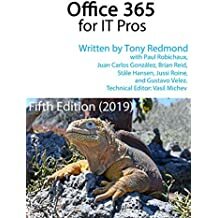 In reality this is no faithful imitation of a Parisian establishment of copper-burnished countertops and low-lit (and in the past, smoky Gauloise-enhanced) atmosphere much beloved by Maigret. Instead, the Left Bank is a self-service restaurant complete with the chance to buy food that has been lovingly kept baking under warming lights for several hours. I doubt that any establishment on the Rive Gauche has ever served the kind of Goulash and Chicken Tikka that we eventually selected, mostly because they seemed to be the best hot dishes on offer. Both meals were acceptable in the kind of manner that anything warm that doesn’t taste of dried cardboard satisfies when you’re hungry. A plate of chips, an Irish gastronomic delight available in most hotels and restaurants, provided the best value. The Left Bank left us adequately content without ever stirring any desire to return and explore further down its menu. By comparison with dinner, the Berneval restaurant comes into its own for breakfast. A full Irish breakfast (all the cholesterol that you’d care to eat) plus tea/coffee, orange juice, croissants, and so on costs EUR14.55. By comparison, the “full Irish” costs EUR12.35 in the Left Bank. The expenditure of an additional EUR2.20 for breakfast is fully justified, if only for the white cloth on the table and the waiter service. The passing was smooth because the weather was excellent. In fact, the sea was like a millpond throughout and the sun beamed down on us during the morning. Arrival into Cherbourg is at 14:00 (local) on the winter schedule so there was plenty of time for a relaxed breakfast, several trips around the deck, and a chance to sit and read. 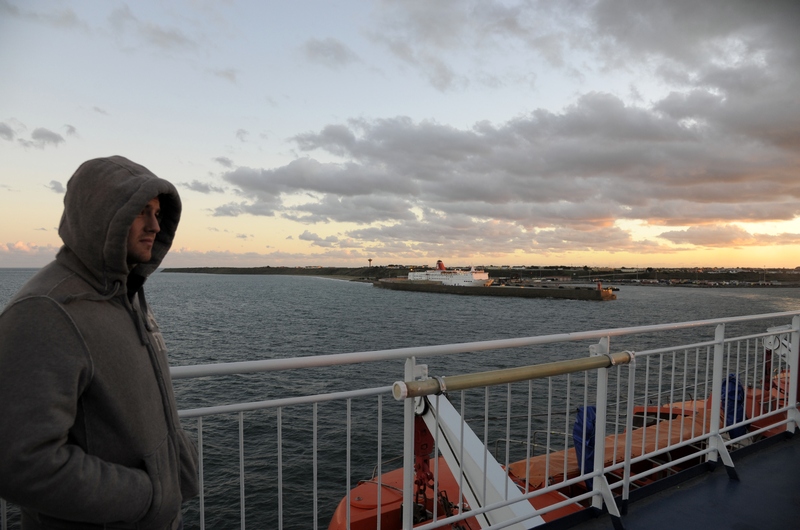 The overall trip between Rosslare Harbour and Cherbourg takes 19 hours and this voyage was really very easy. We began driving from Cherbourg at 14:15. The original plan was to drive via Caen, Le Mons, and Tours to get to near Bourges and then find a hotel, probably one of the cheap-and-cheerful roadside brands such as Formule 1 or Etap. 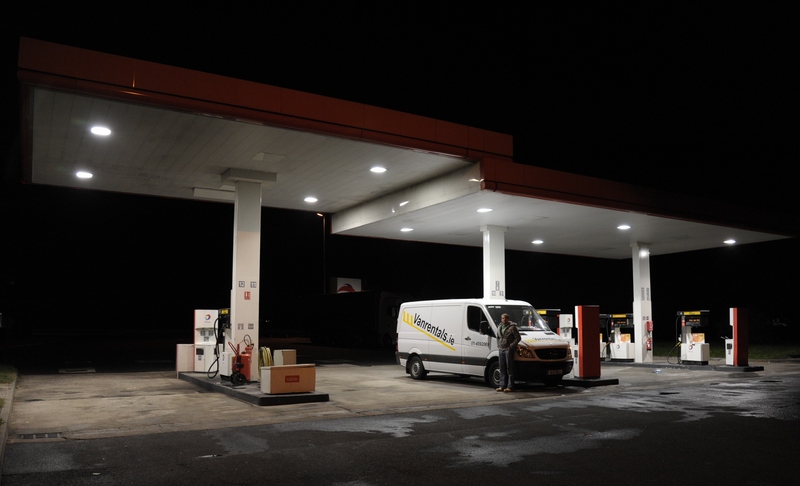 However, traffic was light and the van easy to drive, so we pressed on and drove via St. Etienne, Lyon, Valence, and Aix-en-Provence to the south, eventually arriving at our destination in Flayosc at 04:55am after some 1,275 km. This was the first time that I had driven from Cherbourg to the Côte d’Azur without going around Paris and avoiding the heavy traffic that always builds around the city proved to be a good choice. Now on to the business of the week – moving stuff into a house and buying whatever else is necessary. This entry was posted in Travel, Uncategorized and tagged Cherbourg, France, French autoroutes, Irish Ferries, Oscar Wilde Ferry, Van rentals to France. Bookmark the permalink. Good to hear from you via this blog…still in France…?